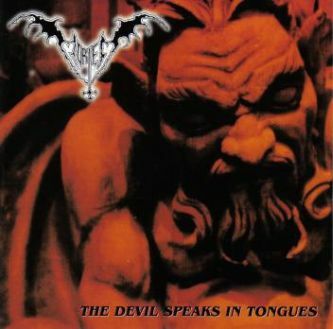 (U.S.A.) Death Metal - Re-Release of their 3rd album originally released in 1997. 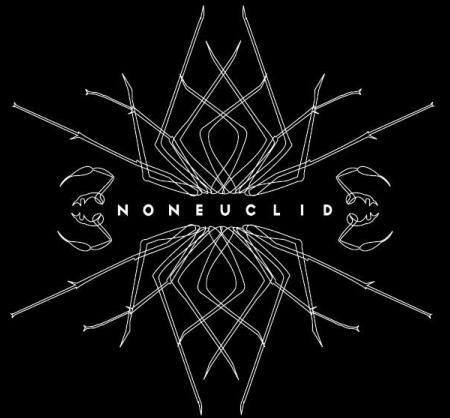 This album has been long out of print and is a true gem of pure underground Death Metal. 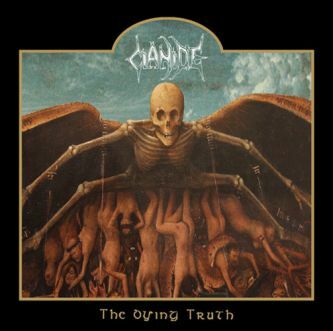 Includes "The Truth" 7"ep release from 1998 as bonus tracks, and has been remastered so expect some really killer sound! 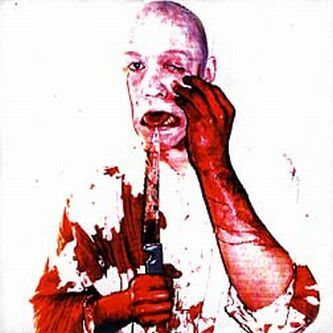 The release features amazing, brand new cover art, along with the original cover inside for the die hard purists, liner notes from Mark of Impetigo, photos, etc. 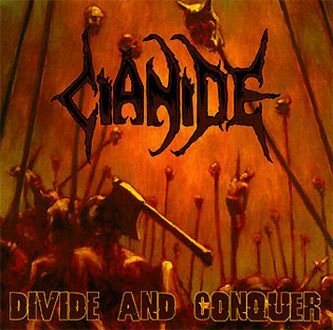 CIANIDE is what DEATH METAL is all about!